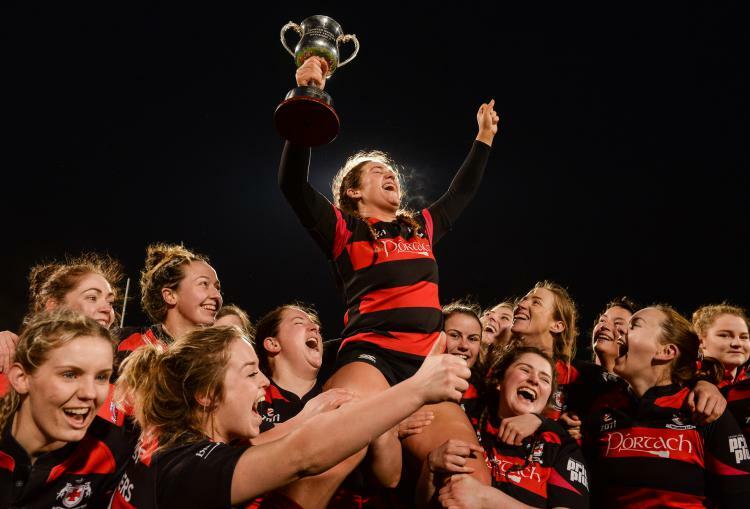 The senior women's team from Tullamore RFC became Leinster League Division 1 champions over the weekend as they edged out Rathdrum of Wicklow on a scoreline of 10-9. The Offaly women fought back after going 6-0 down in the first half to produce two fantastic tries in the second period to record the win. 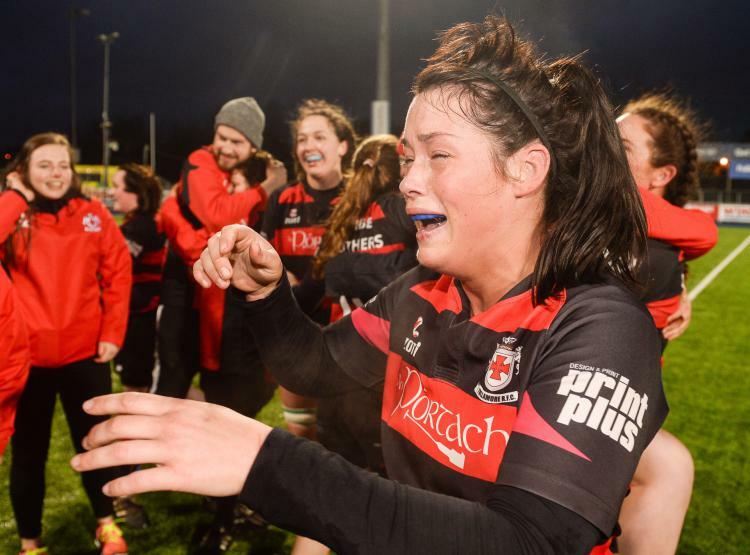 Tullamore, who were promoted from Division 2 last year, put a run of results together as they followed up with another good season, ultimately being crowned champions of Division 1. 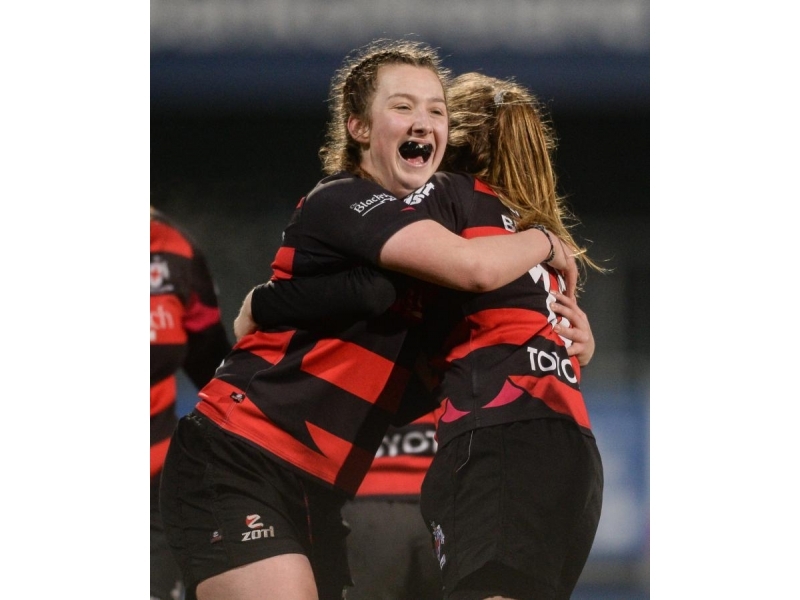 The game was a close contest from the outset between two well set up sides, and fly-half Mo Dowling capitalised on some early Tullamore indiscipline to convert two penalties at Old Belvedere on Saturday, March 4. 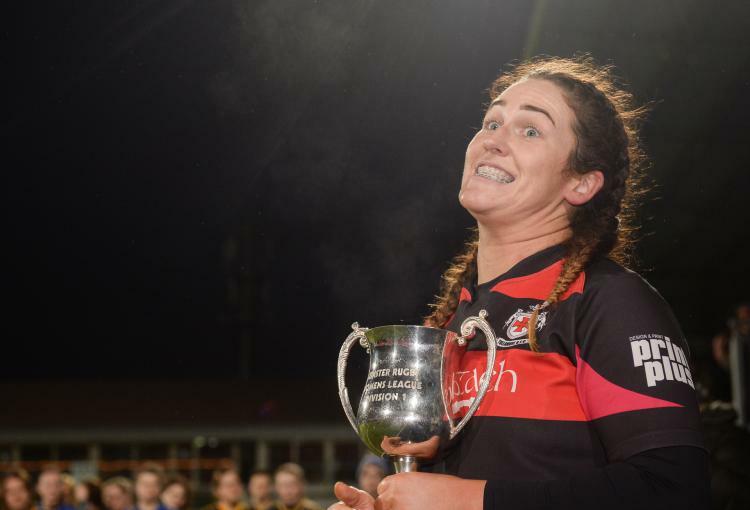 Tullamore regrouped at half-time and found themselves back within one point when Caroline Ahern went over for a try early in the half. Just as the Offaly team were closing in on their opponents, eventual game MVP Mo Dowling kicked another three points for Rathdrum, stretching the lead back out to 9-5. However, Tullamore were not done and they rallied again midway through the half. 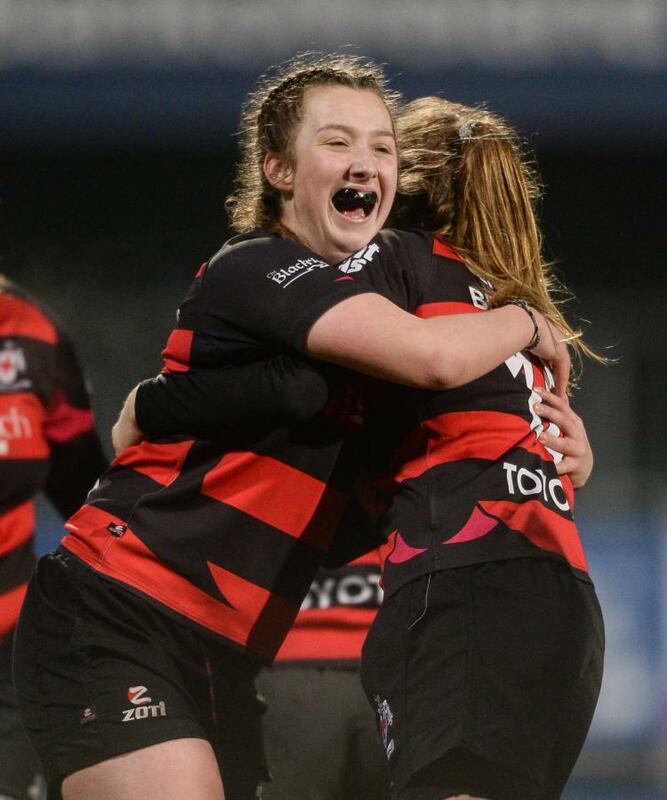 Roisin Feighery found her way through for a try that ultimately put Tullamore 10-9 in front. 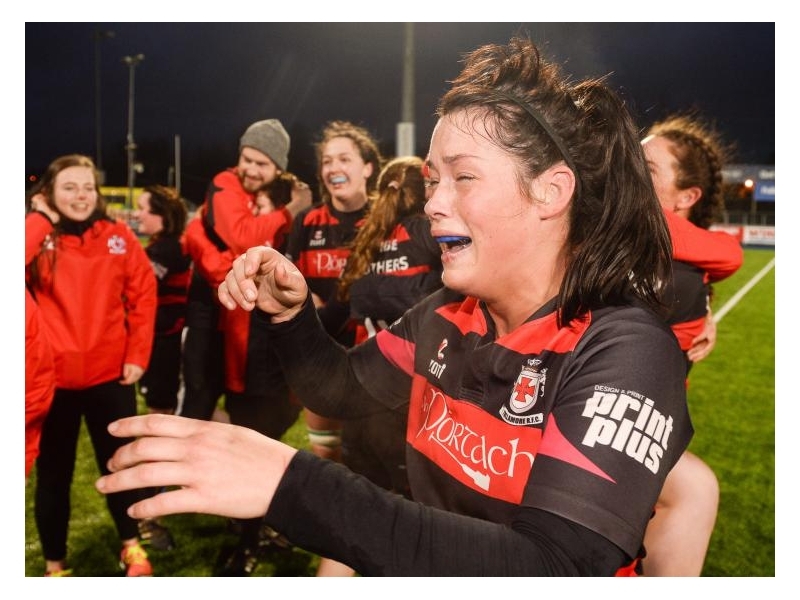 They held on gallantly late on to record the historic victory by the minimum, despite at one point losing international star Nicola Fryday to the sin bin for ten minutes. 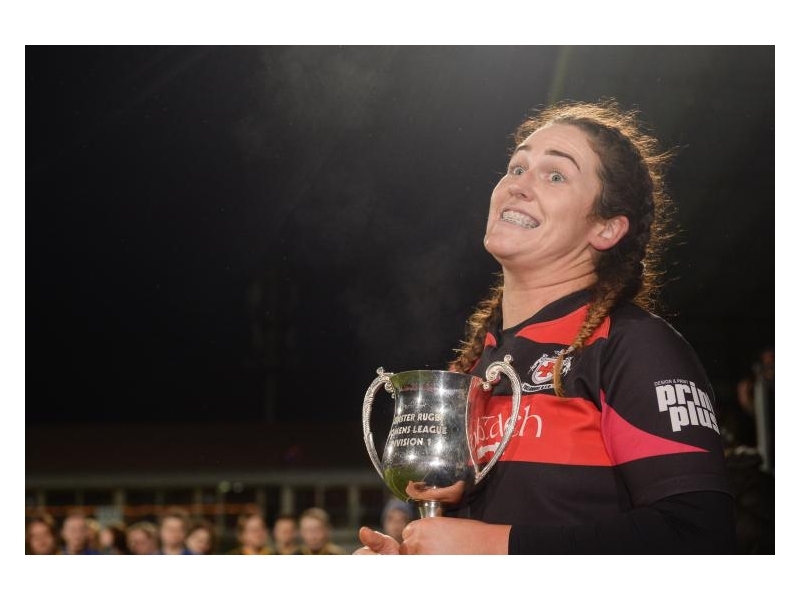 Taking to Facebook in the wake of the win, the club wrote: "It's official! 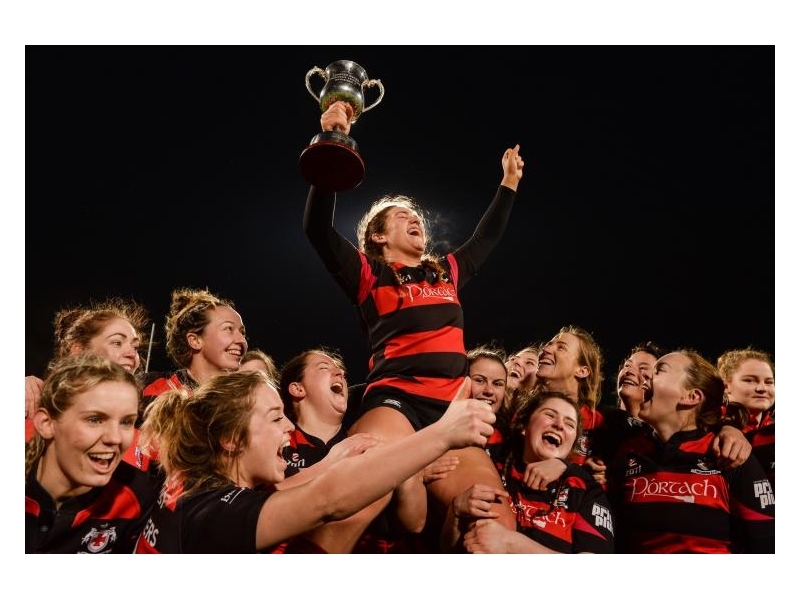 We are Leinster Division 1 champions! Wow! What a victory! Congrats girls and enjoy every second. Hard luck to a valiant Rathdrum team. What a game of Rugby!"